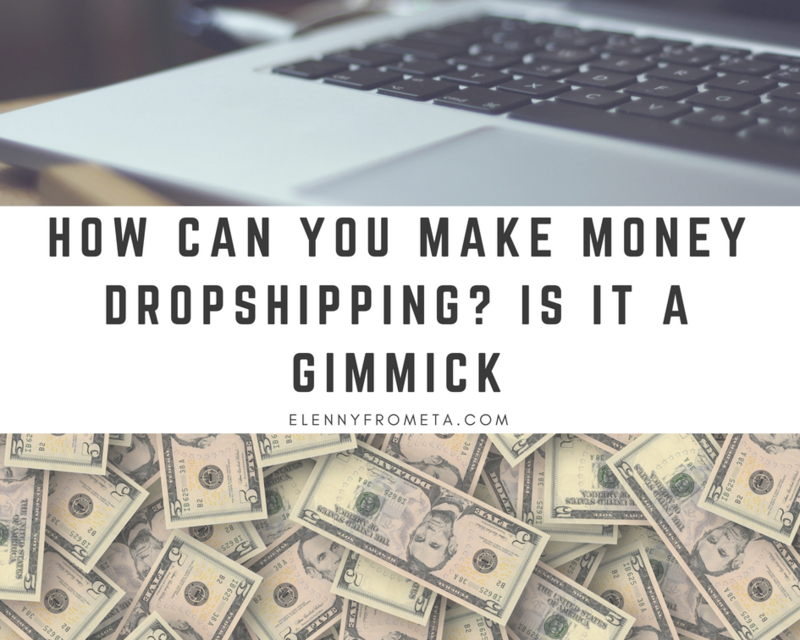 How Can You Make Money Dropshipping? Is it a Gimmick? Dropshipping 101: How Can I Become Rich? Dropshipping has been around for years. When I found out that I could create an online store with no inventory, I was beyond thrilled! Let me explain what dropshipping is. Dropshipping is the act of creating an online store in which you sell products that you do not get to touch. Sounds weird? When a customer places an order, the warehouse ships the product directly to the customer and you do not have to worry about counting inventory, paying for inventory space, buying products without knowing how well they’re going to sell, nor investing your hard-earned money on a business when you’re uncertain on what its future holds. I created an online store with Shopify. 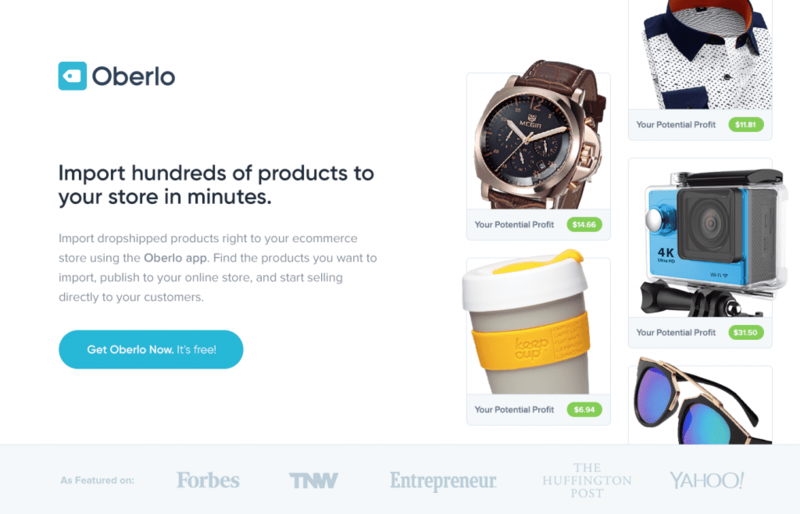 The coolest thing about Shopify is that they have an integration named Oberlo which facilitates dropshipping since transporting products from AliExpress can be done with one click. I know what you’re probably thinking of, why from AliExpress? 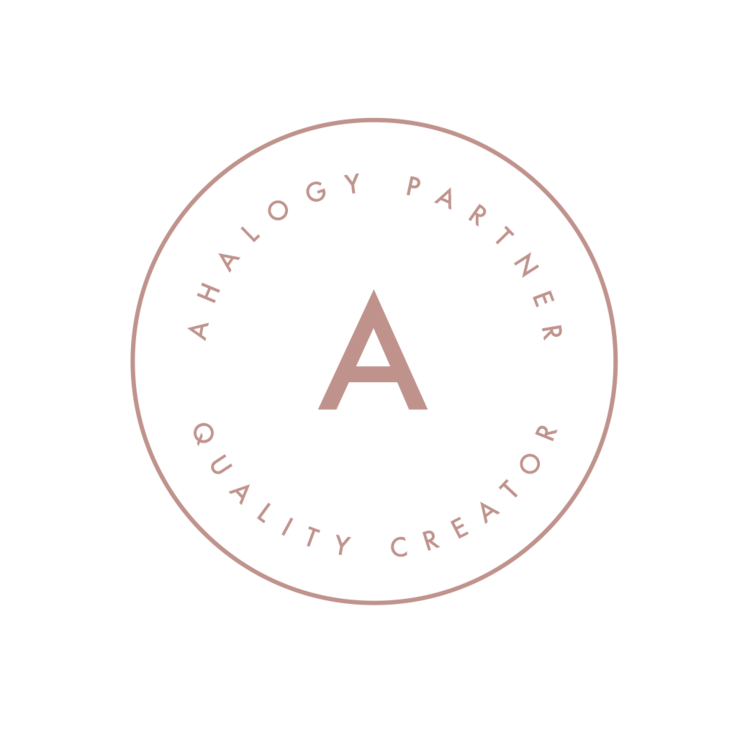 What about the quality of the products? Did you make any money? Well, friend… keep reading. The first step was creating a Shopify account. I took advantage of the 14-day free trial they offer to build my store from the ground up and used it as a deadline. My objective was to make at least one sale before the trial ended so I could be able to afford the monthly fees. Then I designed my store, created a very simple logo, and imported products from AliExpress via the Oberlo plugin. How did I plan on attracting traffic to my store? Facebook Ads. I did not want to spend a dime on Facebook ads simply because I did not know what I was doing. What if I was reaching an uninterested audience and wasting my money on them? Thankfully, I took the time to read a bunch of articles about how to efficiently do it. I adjusted the type of audience I wanted to reach by creating a Persona. My persona was a female, between 20-40 years of age, employed, living in America, interested in shopping, blogging, traveling, and fashion. With this, I received some traffic but no sales. Instagram Promotions. Since I reached people on Facebook but was unable to convert them into customers, I realized that they were simply not interested even though they loved fashion. After this, I turned to Instagram and searched for fashion and lifestyle profiles with a large following. After finding a few, I contact them and promoted my store on their profile. Although this was much more expensive than Facebook Ads because I had to pay $20 minimum for every profile, this brought in one sale. The Store’s Instagram Account. I created an Instagram account for my store where I posted every single item. I used relevant hashtags and knew the appropriate times to post. It drove traffic to my store but no sales. What is the takeaway? What was I doing wrong? I couldn’t give a proper description of the items because I did not know exactly how big they were, how the materials felt like, or how good the quality actually was. This is highly significant and not knowing what you are offering your potential customers can affect your business detrimentally. Also, the images imported were not high-quality and I had seen them on other websites, too. I only made one sale. A week after the customer placed the order (sunglasses), she emailed me because she had not received the item and Shopify’s system did not automatically send her the shipping information as it said it would. Perhaps it was a technical difficulty, but this is something that can cost you a lot of money and lead your business to lose customers. When she emailed me, I told her to keep the sunglasses when they arrive and gave her a refund. The prices of the items can and will fluctuate, you need to be checking constantly. How to make dropshipping more efficient? This is a hard question to answer. Dropshipping is a great method of making money online because you do not have to invest a big capital to launch your store. From my perspective, the best way to make dropshipping efficient is by ordering the pieces you plan on selling for yourself and checking how long it takes them to get to you, the quality of the items, and taking your own photos in different settings to show the customers how the items truly look. It is not a gimmick, you can actually become rich dropshipping! I have read stories about many people that became millionaires doing so. In fact, if I was able to make one sale in less than 14 days, I am sure I could’ve made more but I wanted to be able to provide my customers with exceptional products and exceptional customer service. I had no control over the products nor shipping times. I hope this suits you well. 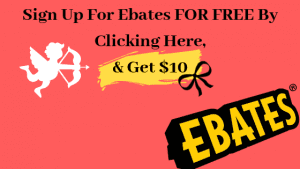 Disclaimer: I am not affiliated with nor promoting the services/webpages mentioned above. This post is based on my personal experience and point of view only.